An often overlooked feature of landscape design is outdoor lighting. Whether you’re looking for additional security, or to create an ambience, lighting can add the finishing touches to your home and garden. 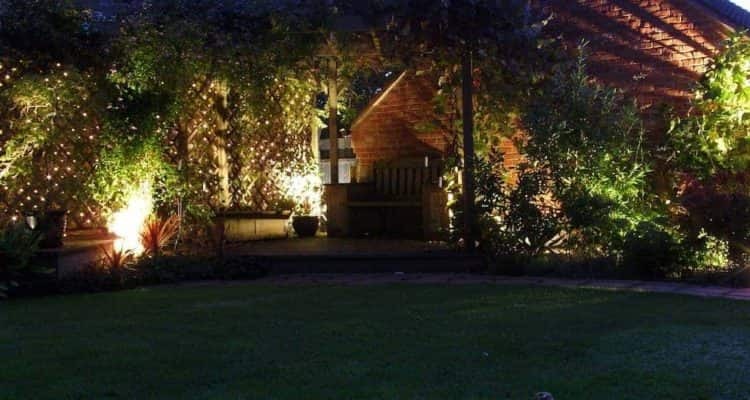 Eden Landscapes outdoor lighting services are available throughout Northamptonshire and the surrounding areas and can offer a host of benefits to your outside space. 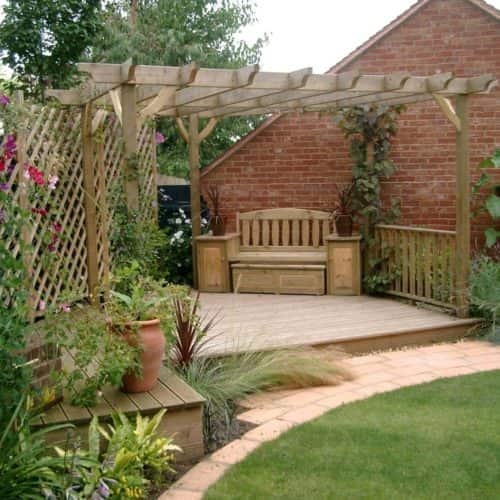 A garden should not only be a place to relax in the daytime, but also at night. 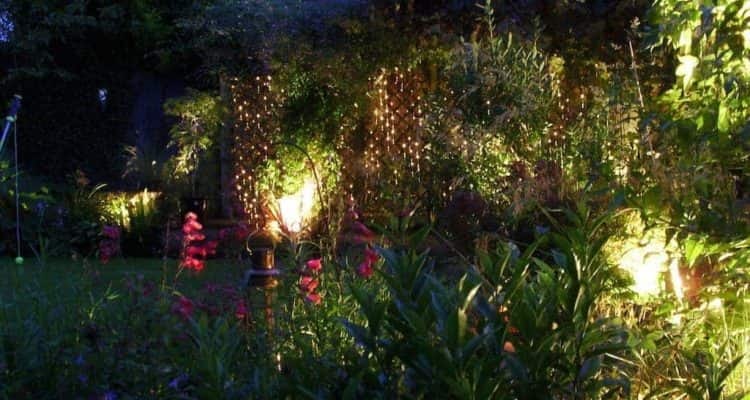 Having a well-lit garden means that you’re social events don’t have to stop when the sun goes down, especially during the spring and summer months. 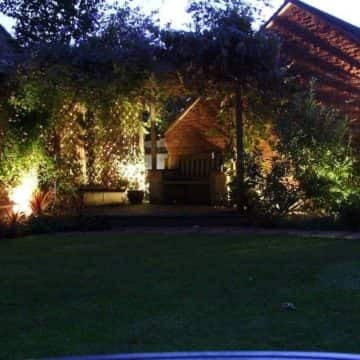 Our lighting designers have the experience and knowledge to use lighting to complement your landscaping and improve the usability of your outdoor space. Highlighting your trees, walkways and doors with strategically placed outdoor lighting can really improve the appeal of your garden and property. You can use lighting to guide your guests to and from your home and show off any special features you may have such as a pond. It can also be used to highlight any stairs or uneven areas that you may have in your garden to reduce the risk of injury when using the garden at night. 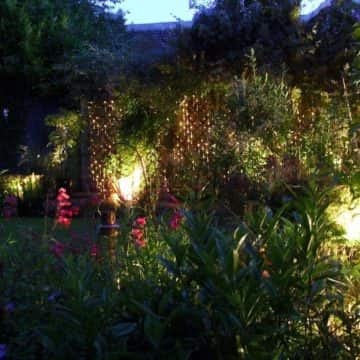 Garden lighting is also an excellent deterrent to improve your home’s security. Lighting increases the likelihood of a thief being caught and this often means they will bypass your home. Floodlights aren’t always necessary; lights that contain motions sensors can do the job just as well. You can also purchase outdoor lights that are set on a timer so that they only come on when it is dark outside, saving money on energy bills. 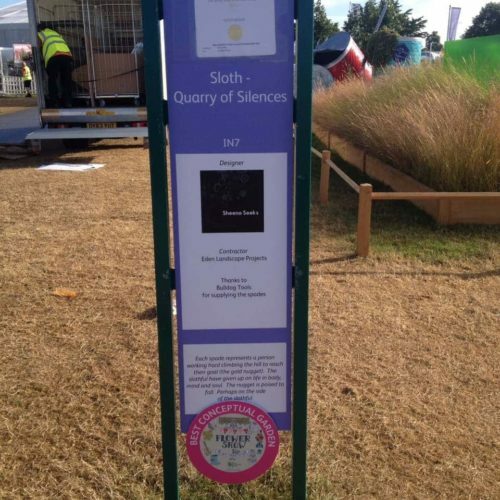 At Eden Landscapes, we make use of a range of lighting styles to meet your requirements. 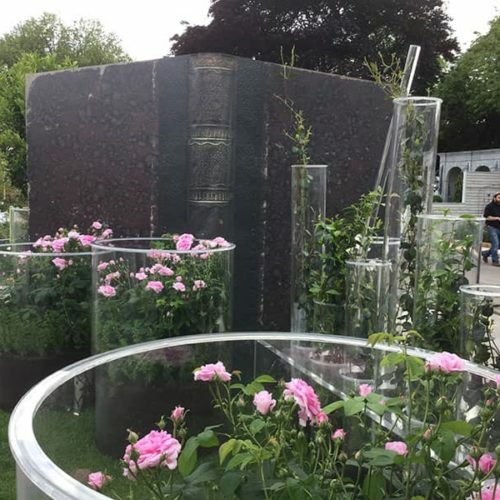 Whether you’re looking for solar powered lighting, automatic lights with timers, or even dainty lanterns to accentuate your garden we can help. We offer free consultations; giving you the opportunity to discuss your ideas with an expert prior to committing. Call our team to arrange your lighting design consultation on 01933 652 786 or, alternatively, you can contact us via our online contact form and will get back to you as soon as possible.